Transferring your warm Matcha Latte into something cooler for summer. Mix matcha with couple tbsp of your alternate milk to create a paste. Once the mixture is smooth, add remaining milk. Mix agave, matcha mix and coconut milk and freeze up to 4 hours. These Pops are a great way to keep cool on those hot summer days without the guilty feeling. 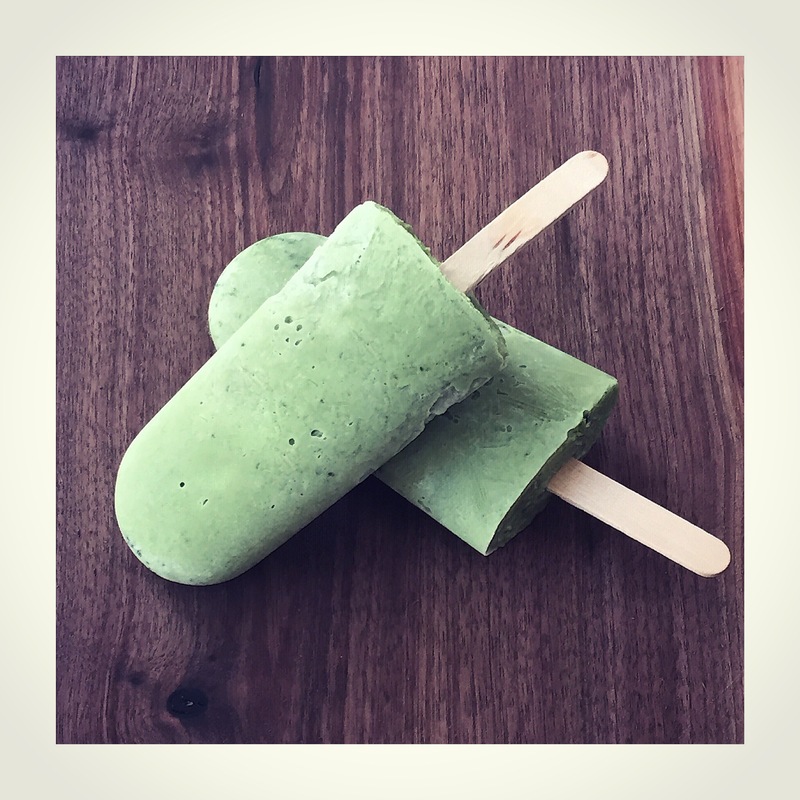 Coconut Matcha Pops are a sweet treat you can indulge in while still giving yourself the healthy goodness of our beloved Matcha. YUM!